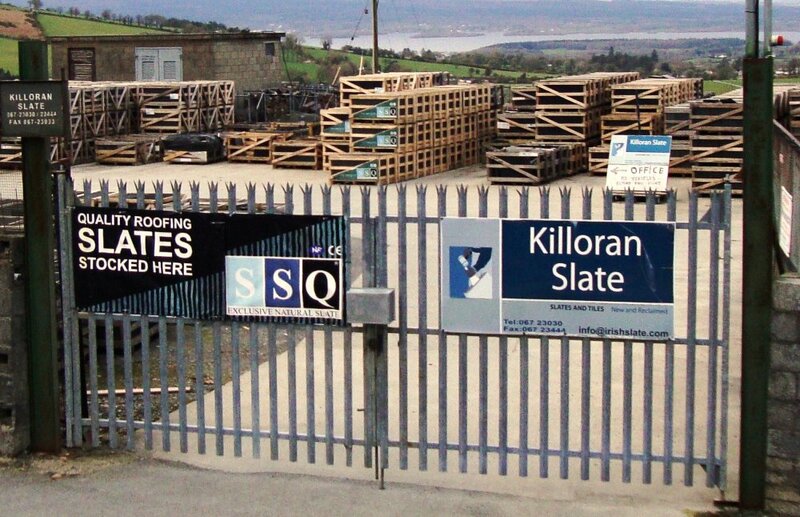 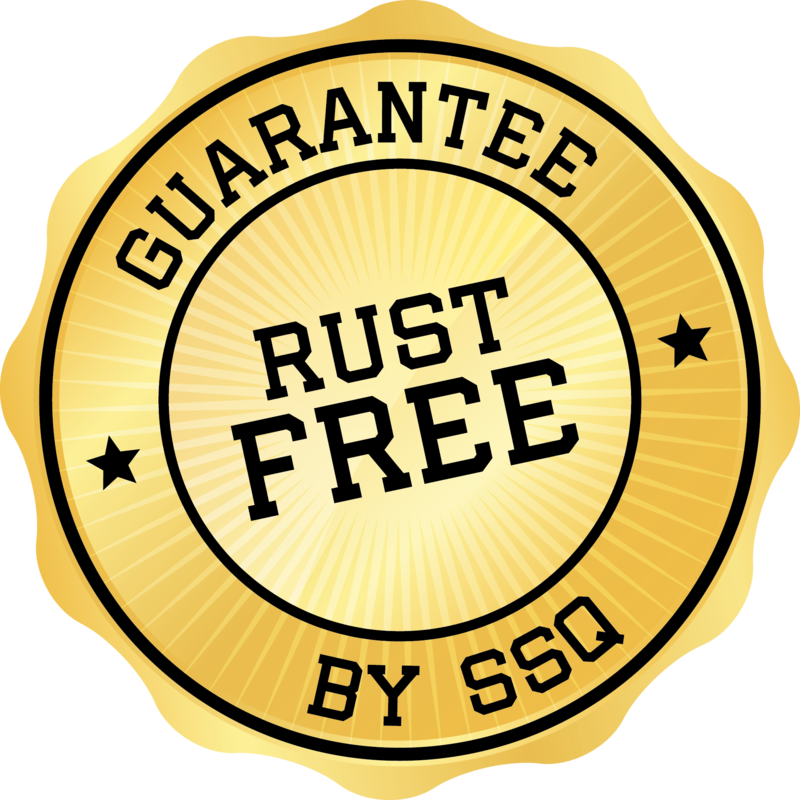 Blue Bangor Slate Company is proud to have the only Rust Free guaranteed slate in Ireland! 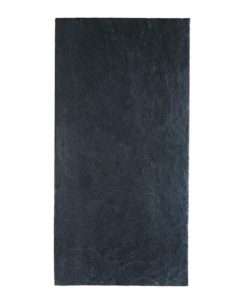 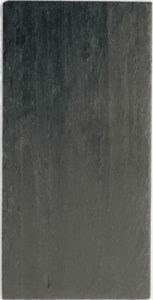 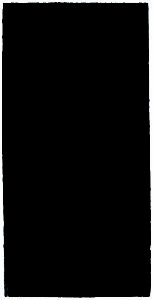 Our Spanish Slate range comes with a guarantee up to 100 Years! 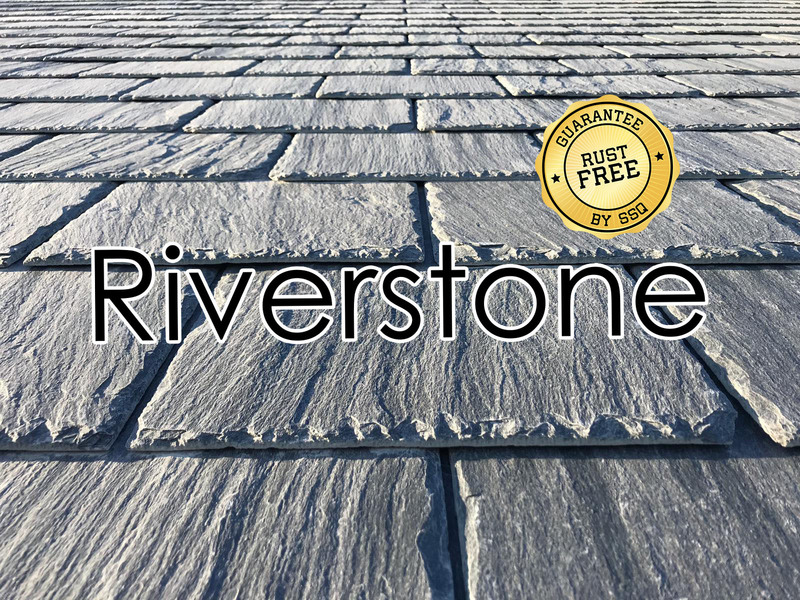 Contact us on 01-6278444 to request a sample and one of our sales reps can meet you for a chat!